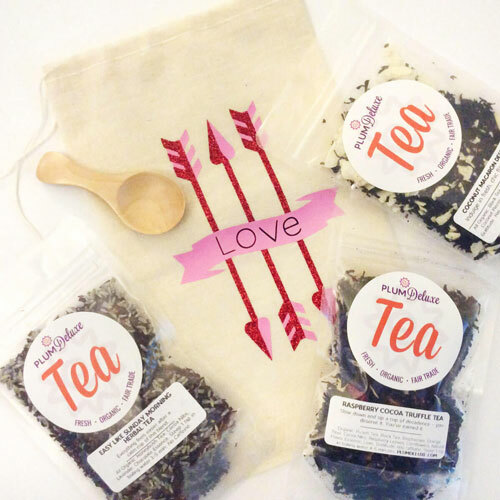 Love trying new teas? Then consider trying the Blender’s Choice. 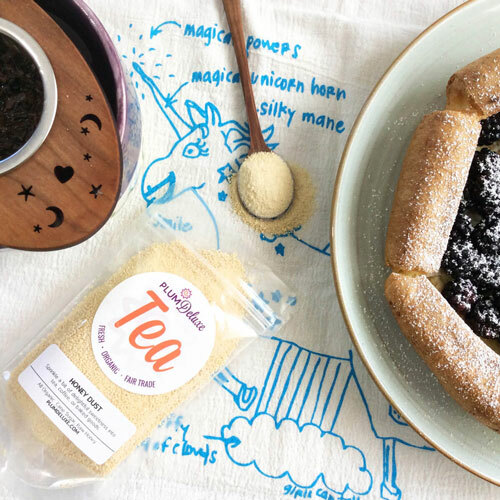 This isn’t just a stale tea or some boring leftover we have lying around the studio; a Plum Deluxe tea wizard staffer will choose a tea for you based on your current (and if existing, previous) order history. It could be one of our signature blends, it could be one of our limited-edition teas, or you might even get lucky enough to get one of the tea club teas. 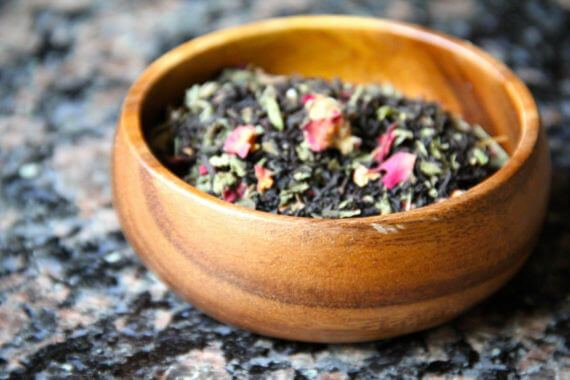 Because we purchase ingredients and blend teas by the pound, we often have extras of various teas that were not part of an existing order of subscription. 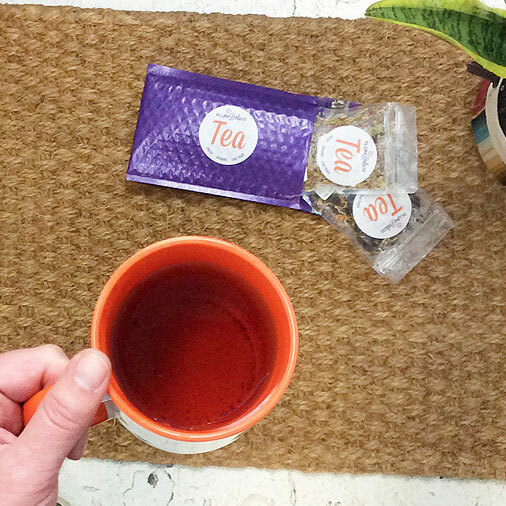 Because it’s a surprise tea, it’s only $5 to help entice you to take the plunge and try something new! Always fun to get a nice surprise tea at a discount. 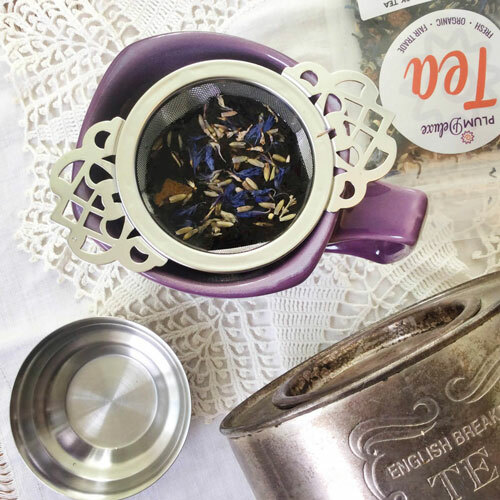 It is a great way to try a variety of teas, things that I may not have ordered on my own. I have loved almost every tea I have received, and the one I didn't love I'm still glad I got a chance to try. I always add a Blender's Choice on every order I place!!! Blender's Choice is a unique way to explore new tastes of tea. Each month this is offered as a surprise blend as well as the surprise tea in the monthly tea club. I give 5 stars for the pleasure of trying new blends of tea thoughtfully developed by Andy. In addition, they are reasonably priced for the risk of trying something unknown and new. Who doesn't love getting a surprise in the mail? Every time I order, I throw this one in. $5 and they've picked out an amazing blend, that I love, every time. Order this and find your new favorite blend! Limited to 1 per order. We'll honor any caffeine/no-caffeine requests or ingredient allergies - please let us know in the order notes. Please include these in your order even if you have a tea subscription.